Drew’s flexible brown nubuck casua is made with two removable footbeds, letting you customize fit or make room for orthotics. 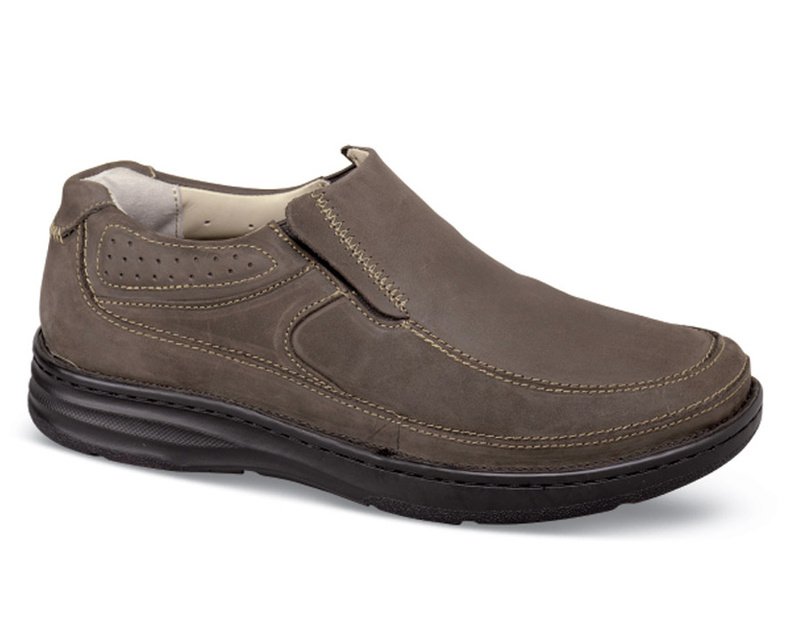 Silky nubuck uppers have leather quarter linings and soft foam-padded tongue and collar. 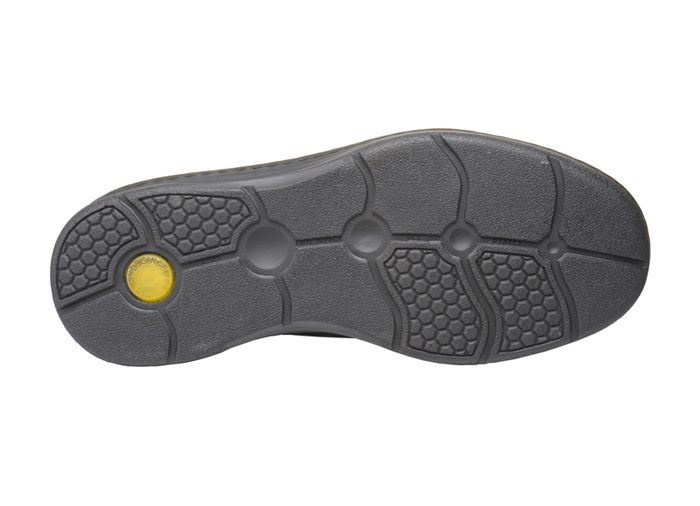 Lightweight PU outsole with wide steel shank for stability. Sizes 7–12, 13, 14, 15 and 16 in 4E and 6E.